Spending a day out in the sunshine surrounded by gorgeous scenery, amazing animals, and your favorite people sounds wonderful! So why not do that for your wedding? 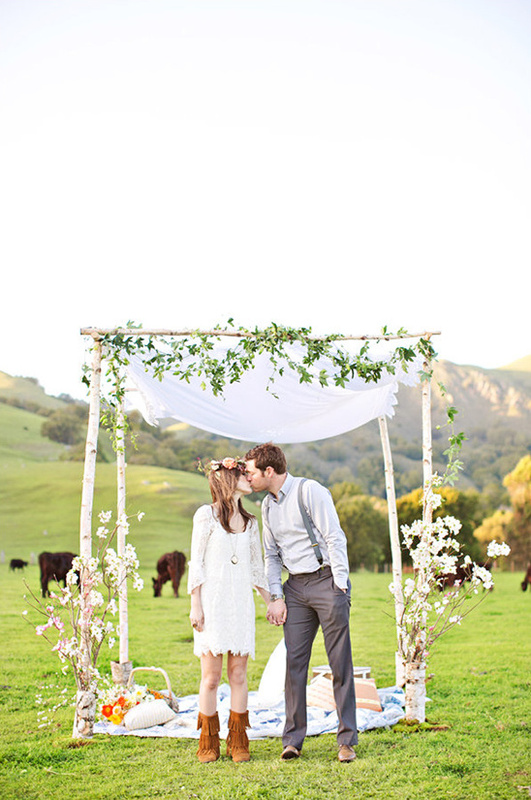 This talented team of vendors paired up to show you just how precious a wedding like that can be. 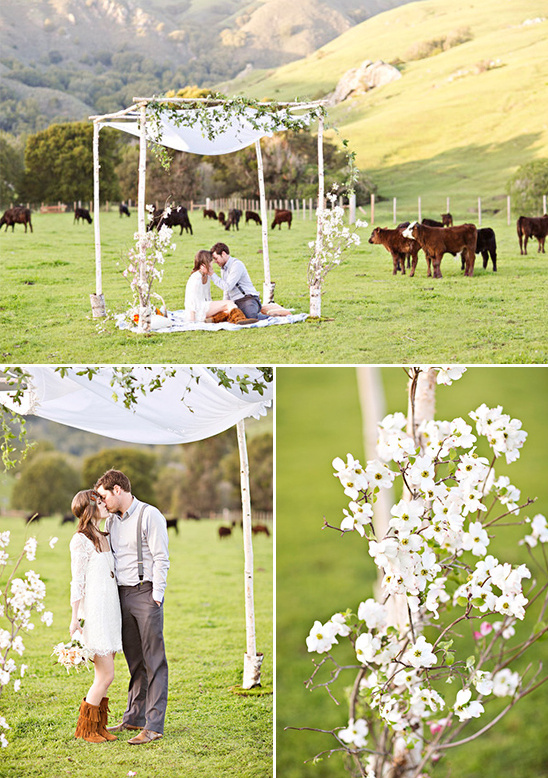 Cow Track Ranch in the rolling California hills was the perfect place for beauty to unfold. So what are you waiting for? Run for the hills and get married! 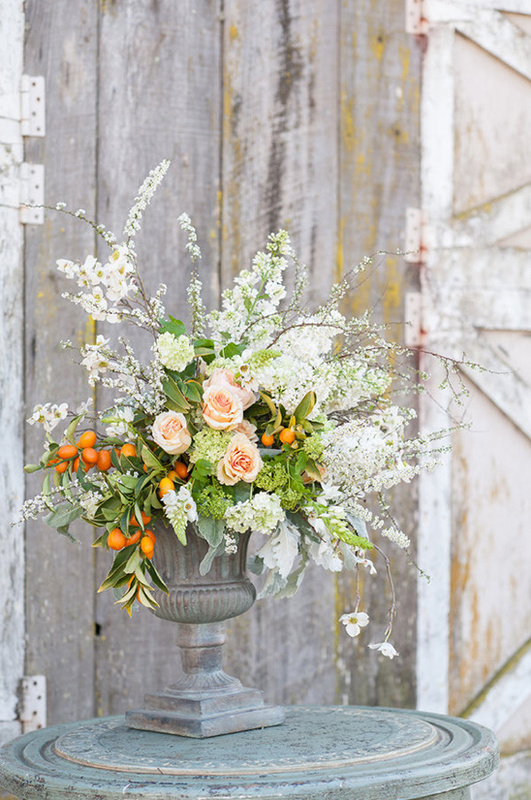 ...Or take a peek at the full gallery for this shoot here, phenomenally captured by Brooke Beasley Photography and Gina Petersen Photography. 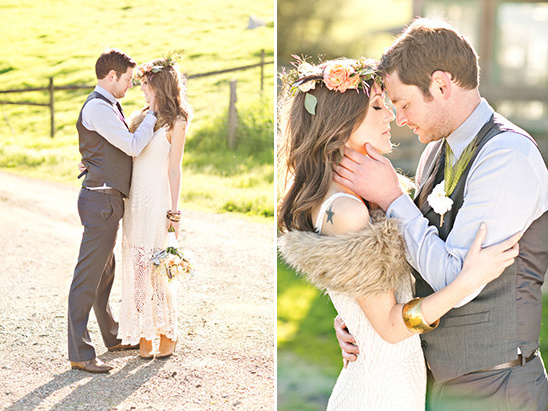 For this shoot we wanted something earthy, chic, and a little boho. 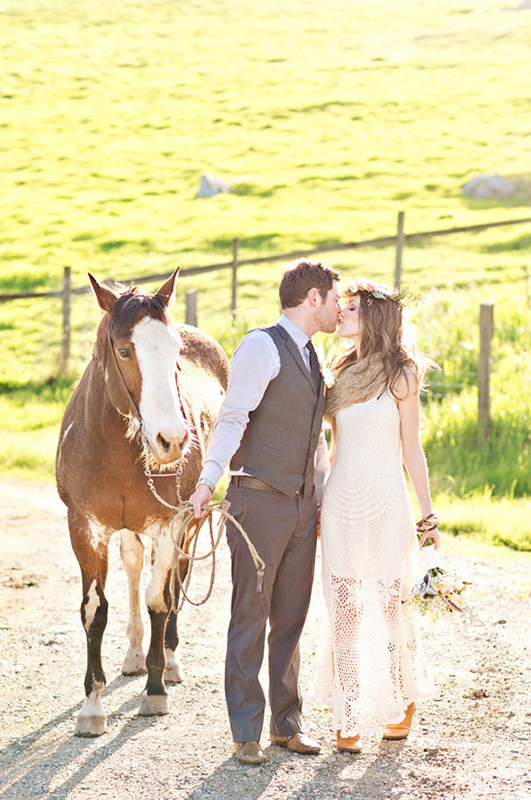 Nestled in the hills of Nicasio, west of Marin, CA., the Cow Track Ranch was the perfect venue. The rolling hills and the various barns were amazing. There are even two greenhouses! 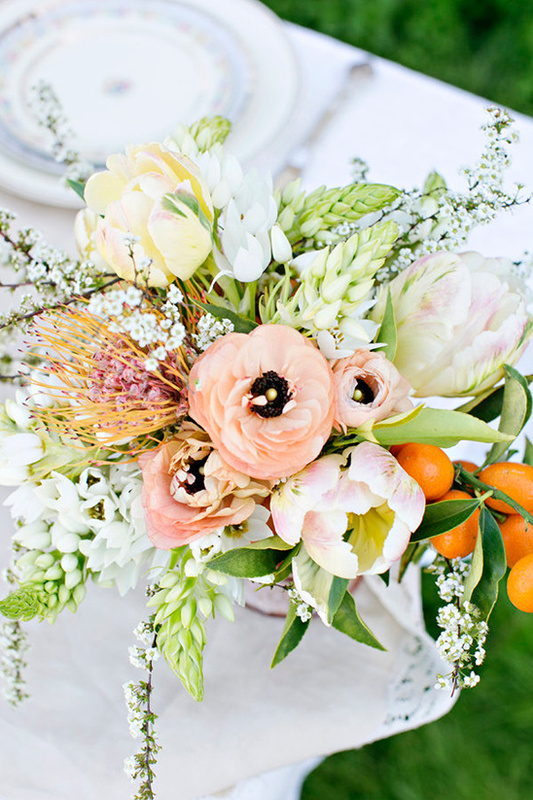 As for the floral design, there were hues of peach and pops of apricot. 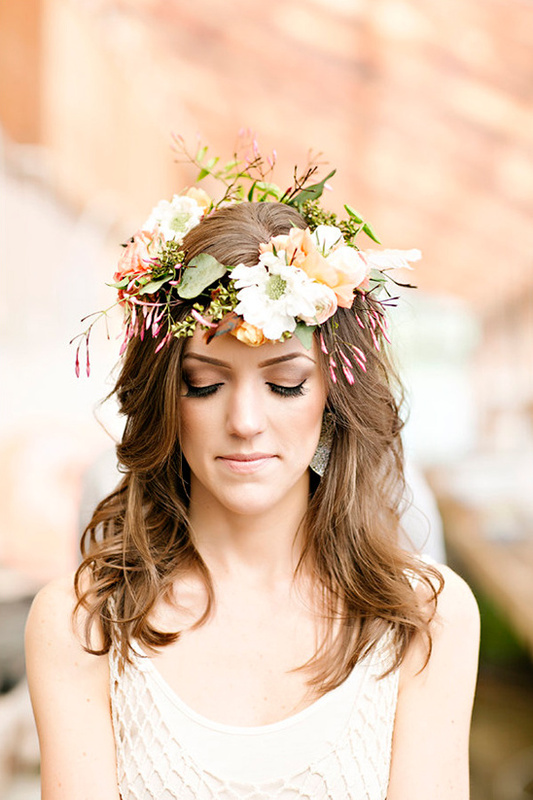 Feathers were also incorporated in their design to give it that boho feel. 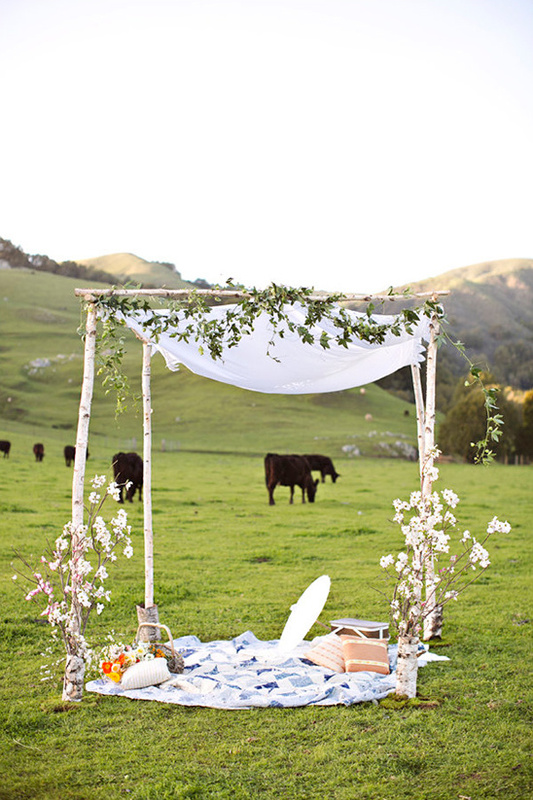 The Chuppah was set up out in the cow pasture and made the perfect romantic setup for the end of the shoot. 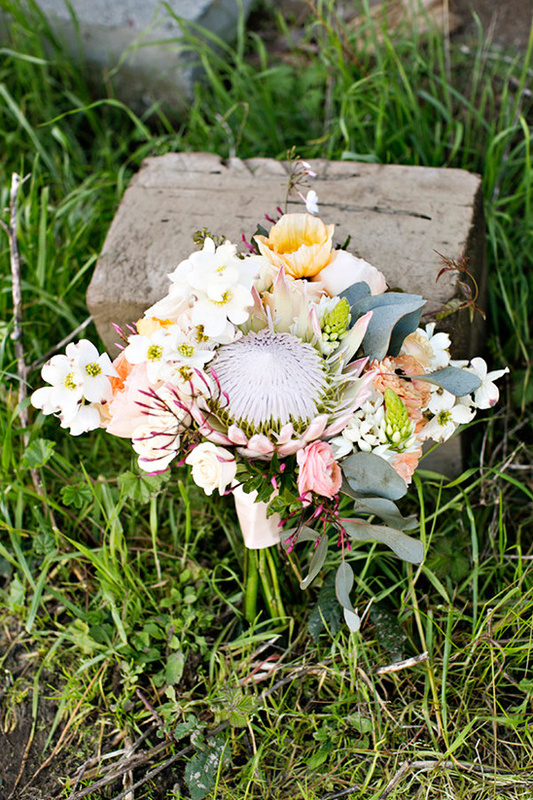 The shoot was designed to showcase amazing vendors and inspire brides for their beautiful wedding day.